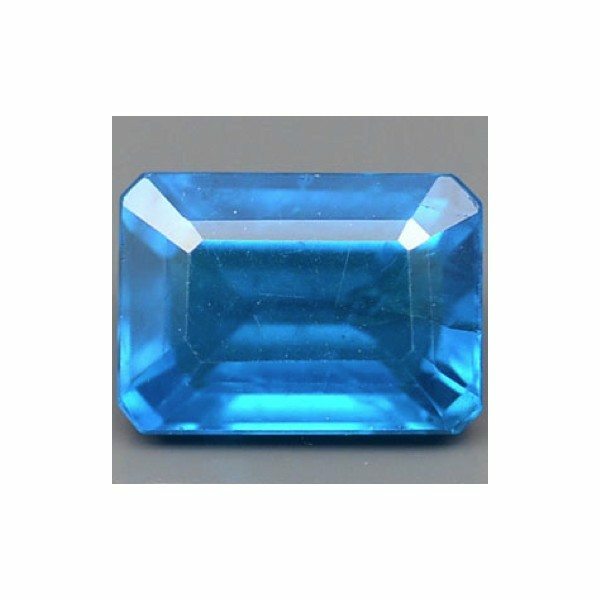 Don’t miss the opportunity to buy at wholesale price this natural cobalt blue Apatite loose gemstone from Madagascar, where it was earth mined. 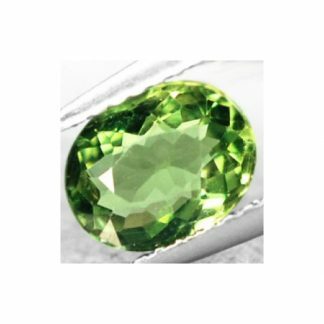 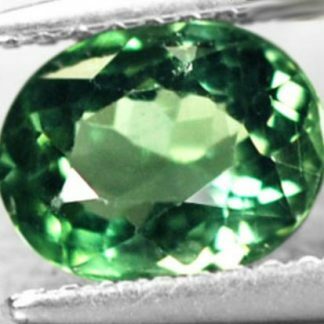 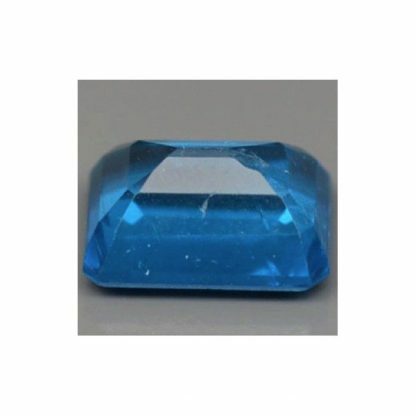 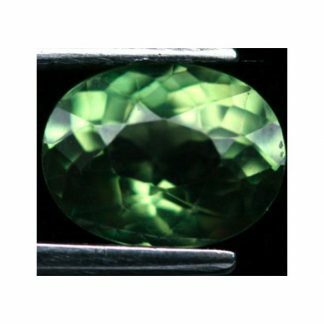 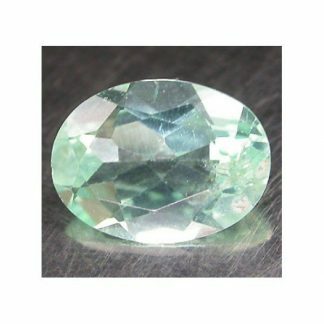 This is a genuine and totally untreated loose gemstone with rare and attractive cobalt blue color hue with strong saturation and medium tone, cut in an elegant emerald octagon shape with good size and polish, this gemstone has good luster and good clarity with transparency and only few small inclusions almost invisible to naked ey, which doesn’t compromise the beauty of this gemstone. The color of this blue apatite is its point of strenght with its uncommon cobalt blue color, this loose gemstone is really attractive and eye catchy, perfect for your gems collection or to be set into elegant and unique jewelry piece. 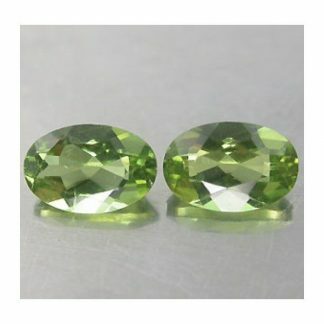 Size: 7.1 x 5.1 x 3.5 Mm.